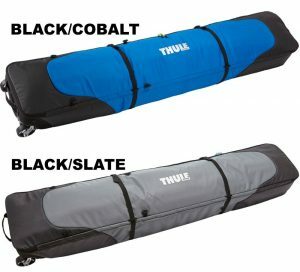 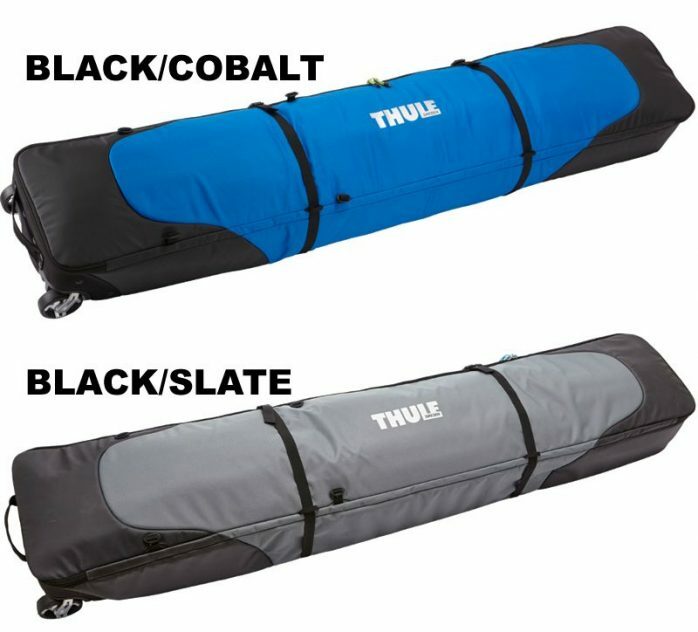 The Thule RoundTrip Double Ski Roller, with generous reinforcement along the tips and tails of the carrier and internal cinch top sleeves to protect both your skis and outerwear, will get your gear safely to your destination. Padded cinch-top sleeves slide over ski tips and tails for enhanced protection and also keep outerwear and layers safe from sharp ski edges. 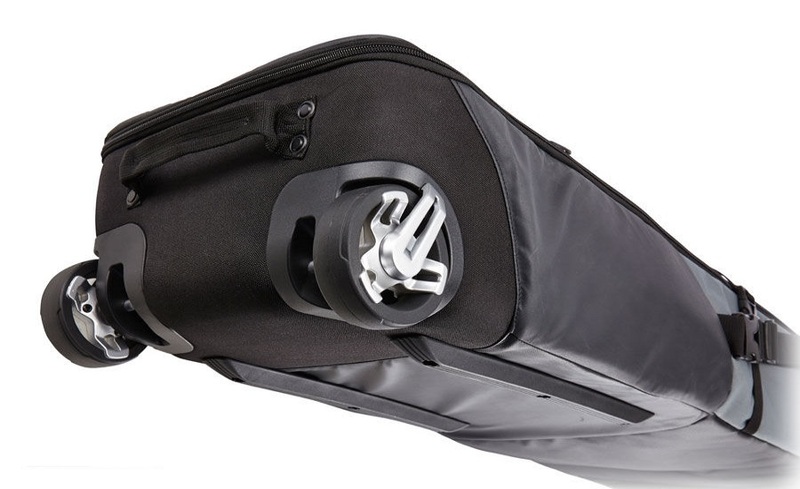 Internal zippered pocket stores additional layers and accessories. 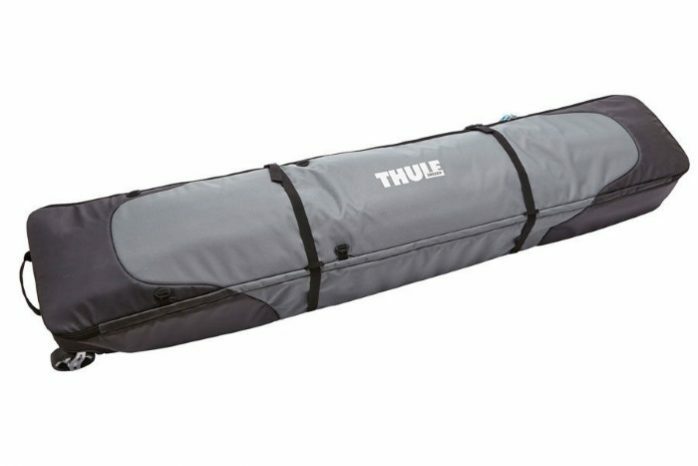 Fits 2 pairs of alpine skis up to 195cm (76.7″) in length and poles. 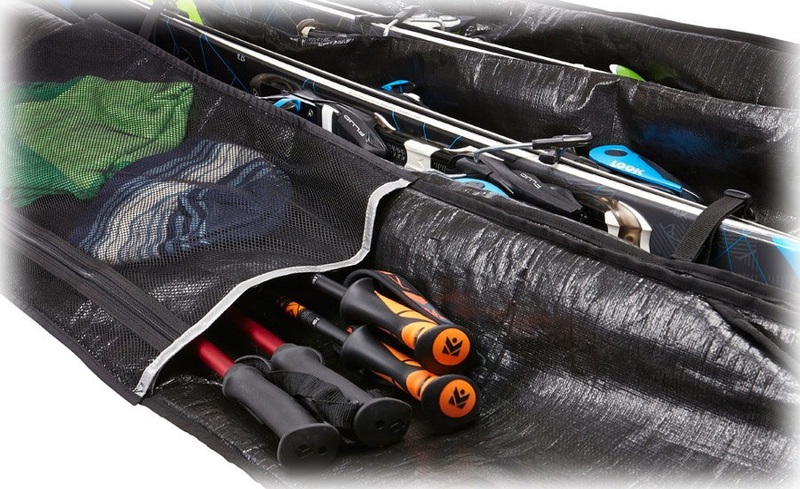 Pole storage secures ski poles and divider separates skis.